The main benefits afforded by the tax law are tax deductions for contributions. Tax payers who qualify for these tax deductions lower their taxable income which lowers their tax liability. For Traditional IRAs, contributors may qualify for an automatic tax deduction if they do not receive any employer plan contributions for a tax year. 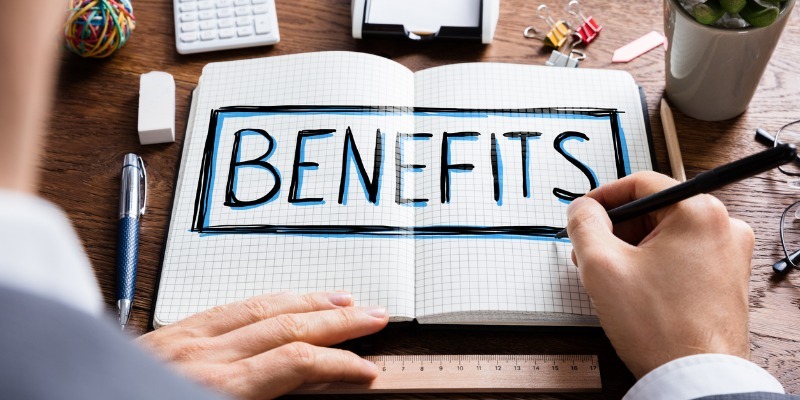 If they do receive or make a contribution to an employer plan such as a 401(k), their adjusted gross income will determine their eligibility to use their contribution as a tax deduction. The incomes are provided annually by the IRS and are called phase out ranges. If a tax payer also owns a business, they may also establish an employer plan that directs contributions to IRA accounts. Those plans are your Simplified Employee Pension Plans and SIMPLE Plans. The contributions made to IRAs on behalf of employees are used as a tax deduction by the employer to lower the employer’s taxable income. Contributions to the accounts mentioned above may be invested in a broad array of investments. Earnings on investments are not taxed while under the IRA. These accounts are typically held by a Custodian or Trustee to keep the assets and earnings from being taxed or “tax-deferred”. Only when the assets are distributed will taxation apply to the “Fair Market Value” (FMV) of the investment at the time of the distribution. A Fair Market Valuation is part of the IRS reporting requirements that provide the value of an asset annually. An FMV is required when a distribution occurs, and when converting or re-characterizing an asset. A prudent determination of the value of an asset such as appraisal or other legitimate means must be submitted to the self-directed IRA administrator to ensure proper tax reporting to the IRS. The value of the asset is based on what a knowledgeable, willing, and unpressured buyer would likely pay to a seller. For more information on Roth IRAs and their tax benefits, visit our page. Individuals who cannot afford to contribute to retirement plans based on their income are given an incentive in the form of a saver’s tax credit. 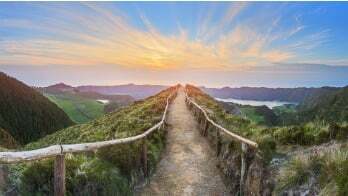 The amount of the tax credit is based on a percentage of up to $2,000 of contributions made to IRAs, 401(k)s, 403(b)s, governmental 457(b)s and SIMPLE Plans. The percentage based on an individual’s adjusted gross income can be found on a chart issued by the IRS annually. Although available for all tax payers who qualify, this credit is especially beneficial for younger individuals who enter into the work force early. With the compounding interest earned on contributions, and the Time Value of Money (TVM), they could end up with a healthy balance upon retirement age. IRAs may be established at any financial institution that offers it. Some of these institutions are banks, credit unions, insurance companies and securities brokerage firms. These types of institutions offer different investment products such as stocks bonds, savings accounts, CD, and annuities. There are also other providers called Self-directed IRA Administrators, like Entrust, that do not offer investments but instead offer custody and administration of investments sourced by the IRA holder to be purchased using their IRA funds. As an example, an IRA holder want to use their IRA funds to purchase a piece of real estate, note or precious metal (e.g., gold, silver). A self-directed administrator like Entrust can facilitate this transaction while other IRA providers may not. The same IRA tax benefits apply to these accounts with the flexibility of investment choices for the IRA holder. Due to the ability to invest in such diversity of investments, self-directed IRAs are a good tool to diversify portfolios. Download this self-directed IRA basics guide to learn more about self-directed IRAs as well as the funding process and types of investments allowed.